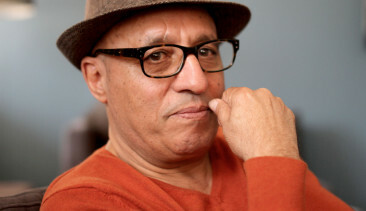 Award-winning Moroccan novelist and screenwriter Youssef Fadel was born in Casablanca in 1949. During Morocco’s ‘Years of Lead’ he was imprisoned in the notorious Moulay Cherif prison (1974–75). A Rare Blue Bird Flies with Me is his ninth novel. 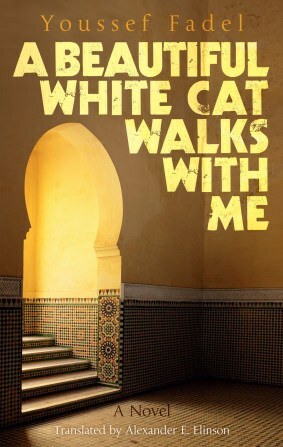 He is also the author of A Beautiful White Cat Walks with Me. He lives in Casablanca, Morocco. Hoopoe is a new imprint for engaged, open-minded readers hungry for outstanding fiction that challenges headlines, re-imagines histories, and celebrates original storytelling. We’re seeking fresh writing from Marrakesh to Baghdad and Khartoum to Aleppo for adventurous readers everywhere. From historical epics, social satire, police procedurals, and stories of the future Middle East: we will publish the exciting and the unexpected.